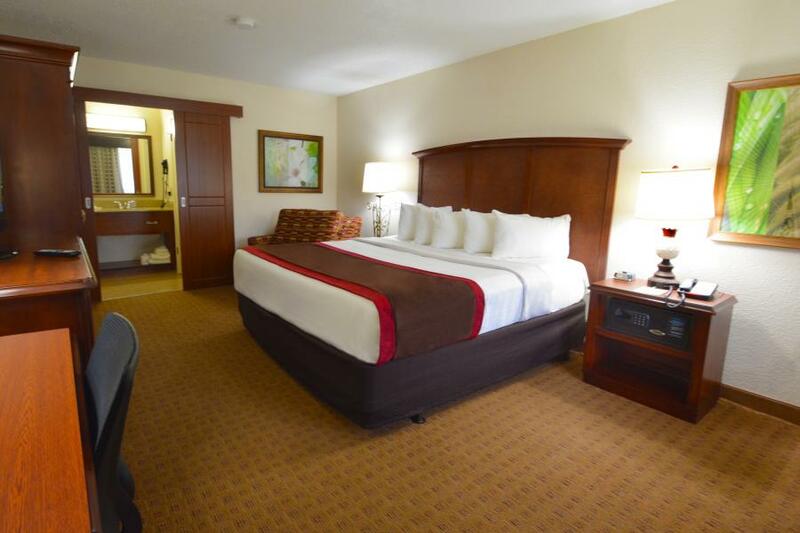 Call 1-800-999-7300 for more information. 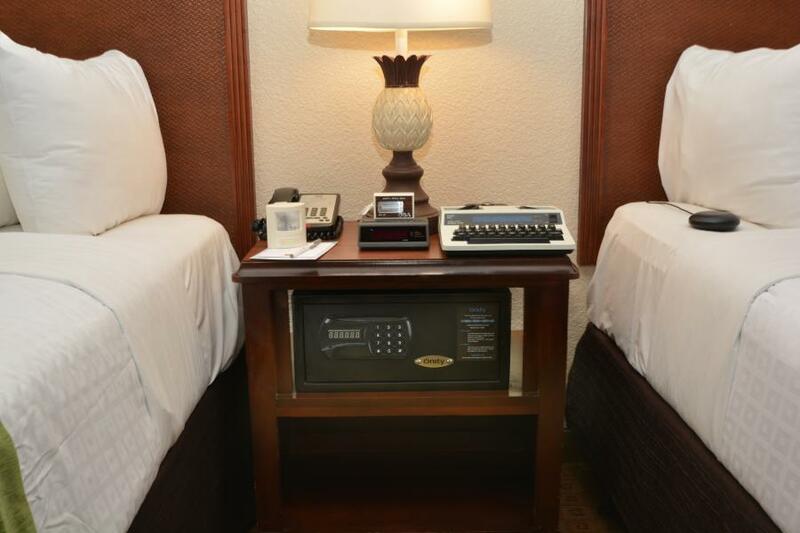 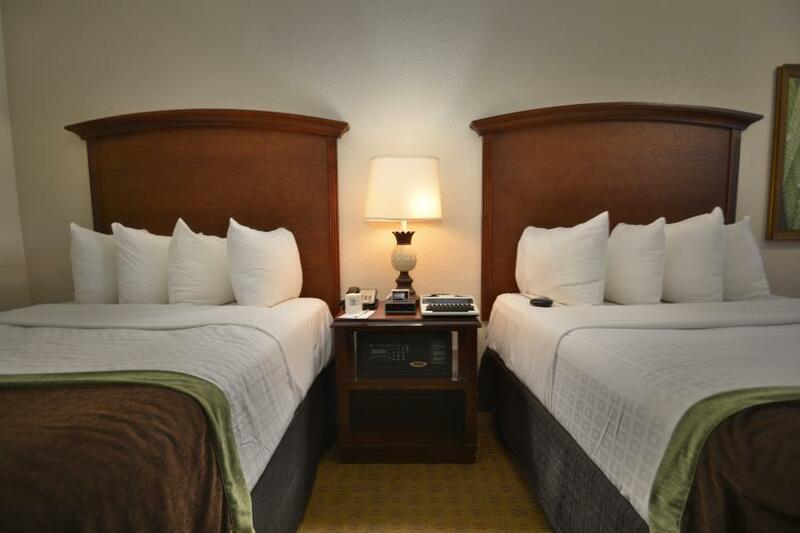 Click here for the full list of accessible places and amenities at this hotel. 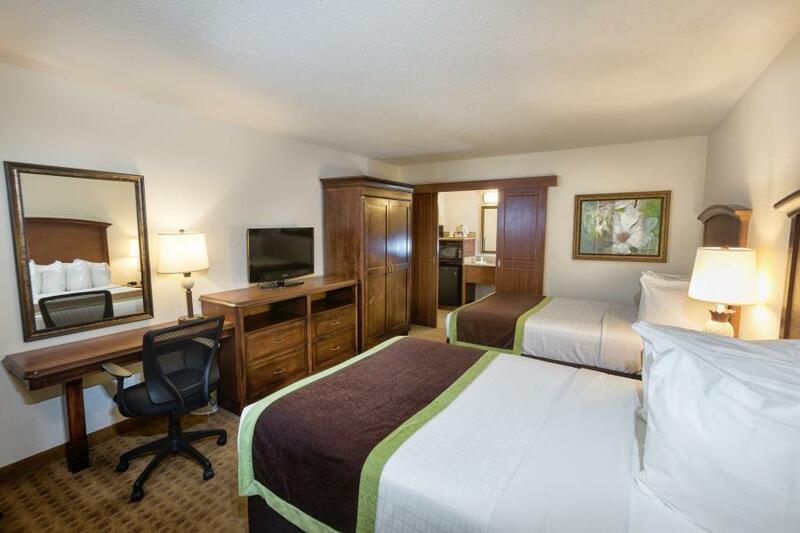 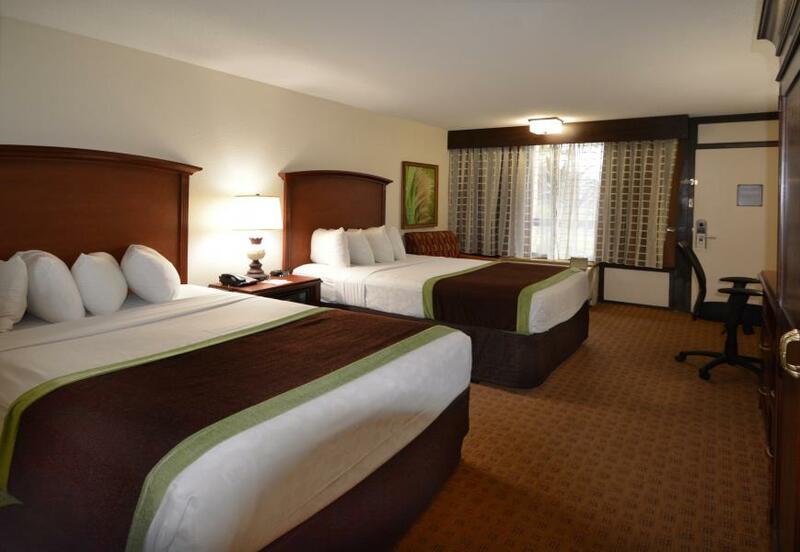 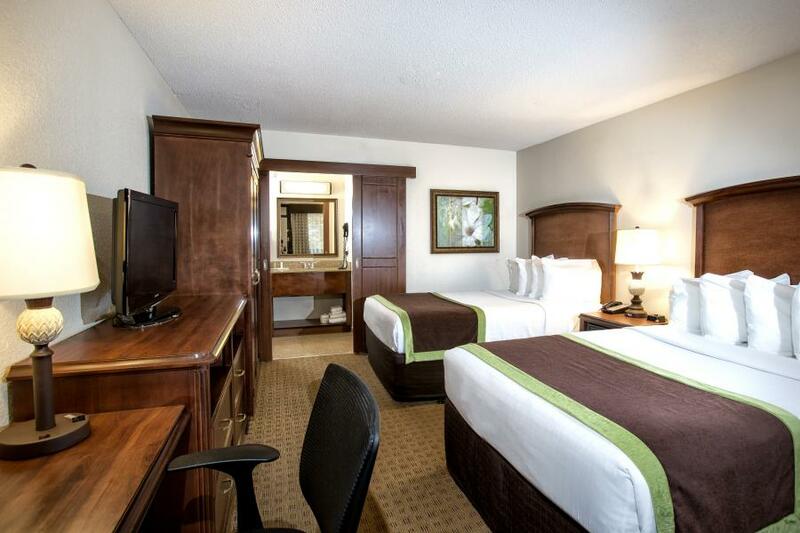 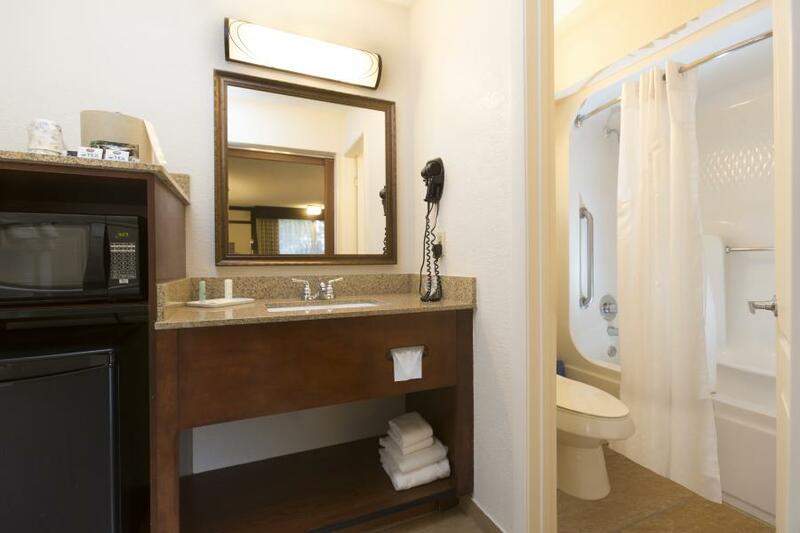 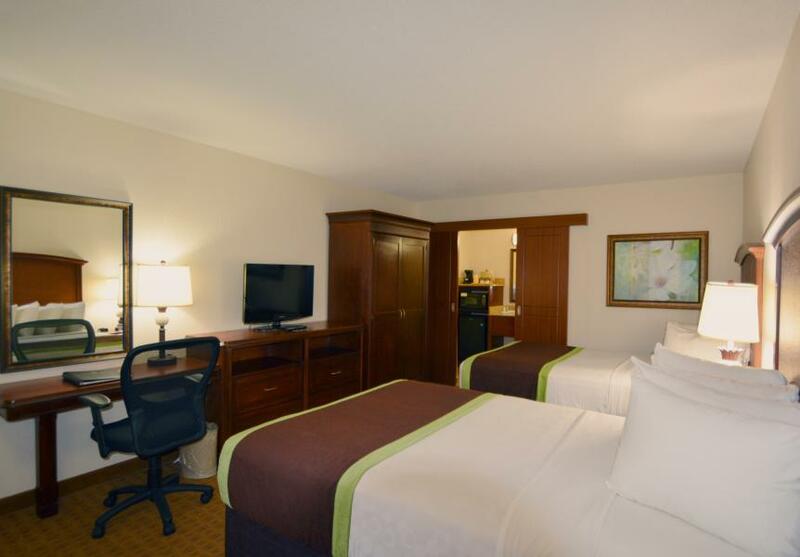 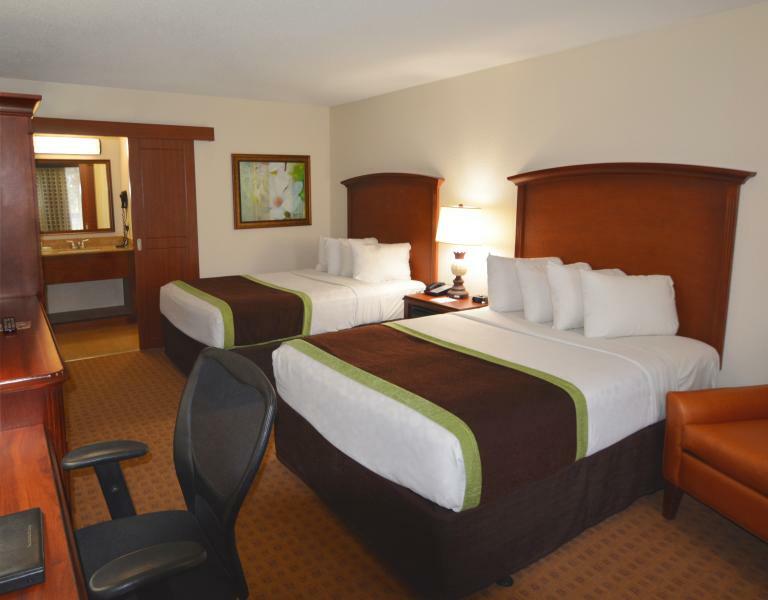 View our hotel photo gallery to see some of these accommodations. 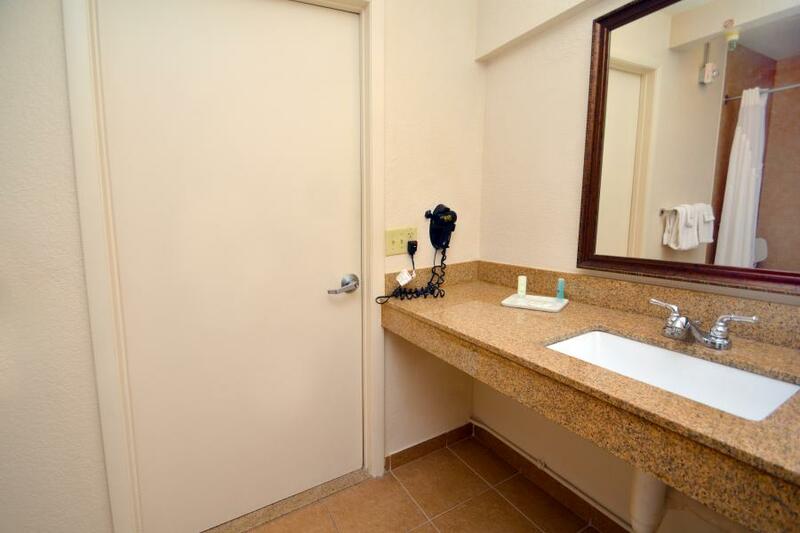 Mobility and hearing accessible rooms are available upon request. 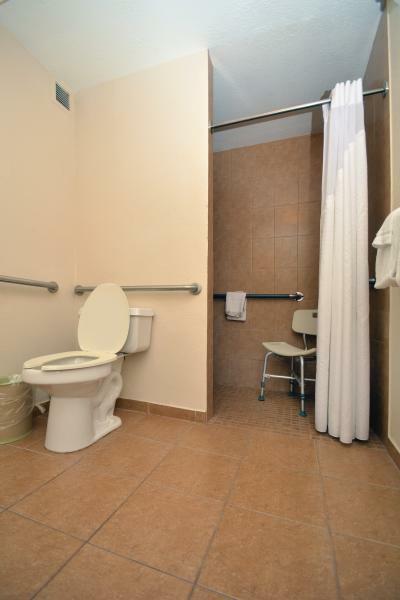 These fully ADA compliant rooms include roll-in showers, visual alarm, and notification devices for door knock and incoming telephone calls. 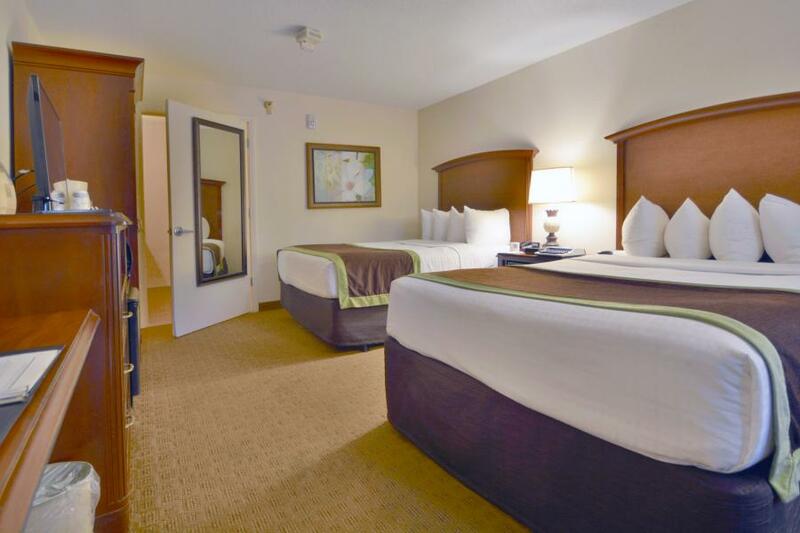 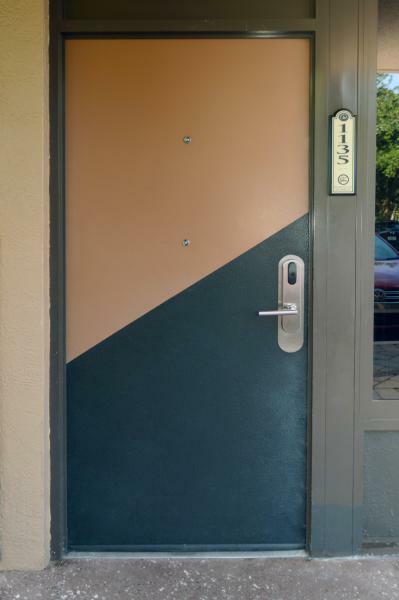 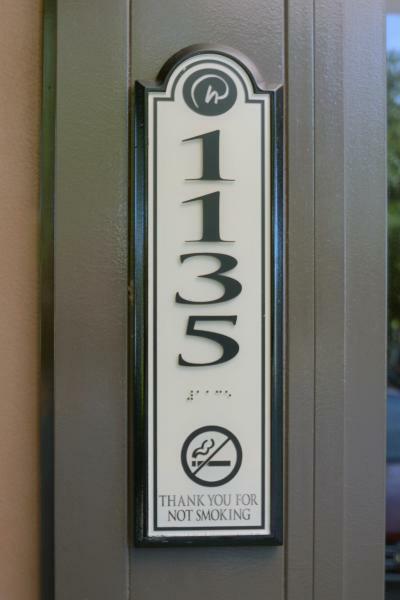 We look forward to welcoming you to Clarion Inn Lake Buena Vista.